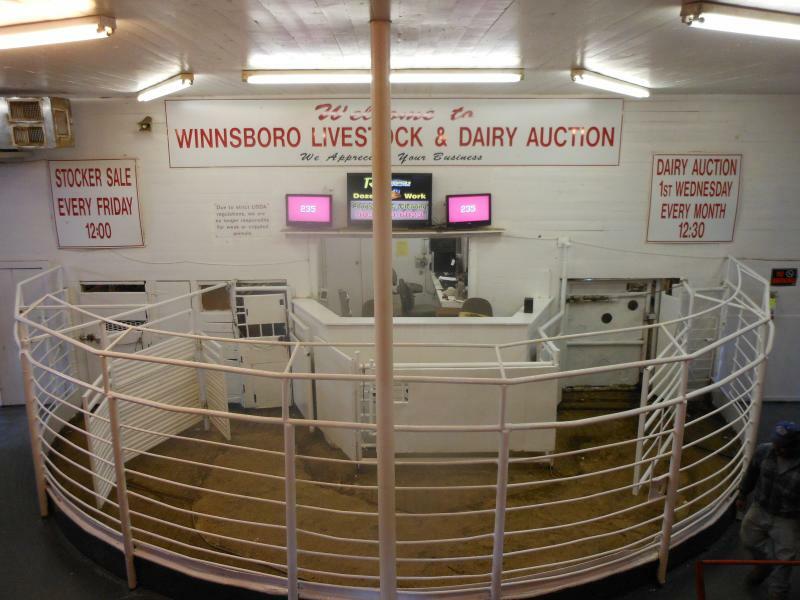 Winnsboro Livestock & Dairy Auction will do our best to obtain top market prices for your cattle. We value our relationships with our buyers and sellers and will strive to do our best for both. We pride ourselves in providing cattle producers with professional cattle services ranging from penning and working to transportation and marketing. 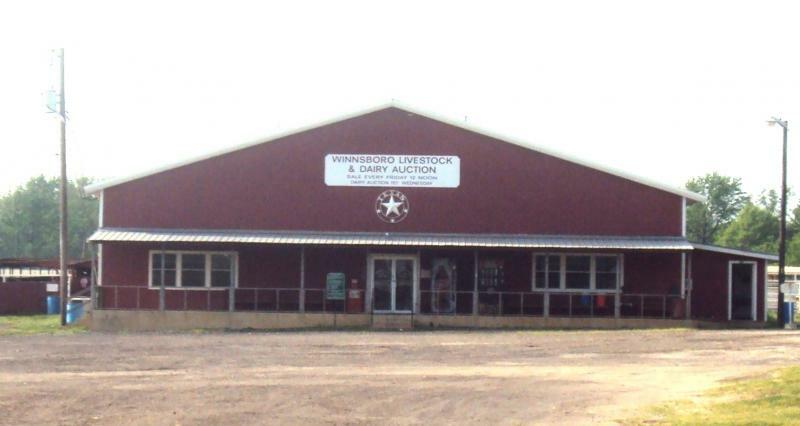 We make every effort to ensure that selling or buying your cattle is easy, enjoyable, and profitable. We have developed this website for our customers to keep up with the latest Market Reports and to see what Special Sales we have coming up.